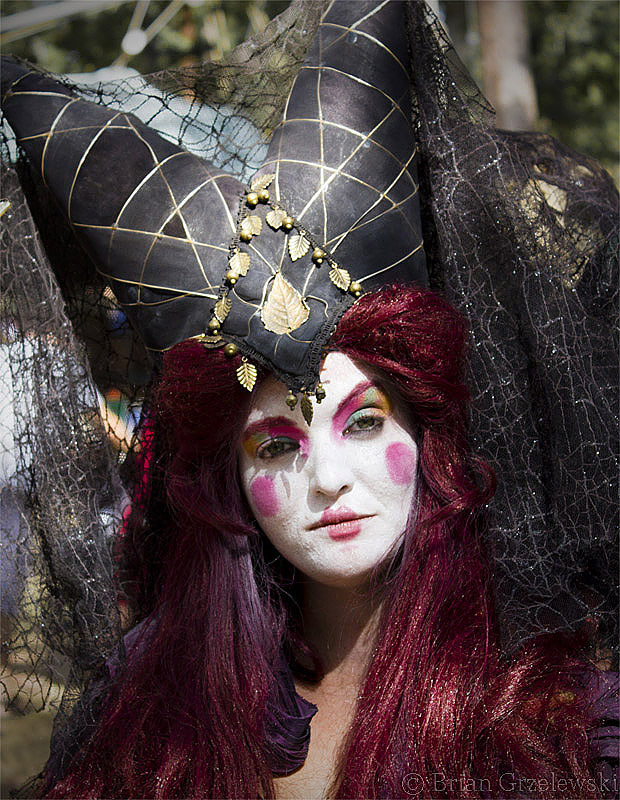 Moving slowly through the Texas Renaissance Festival, was this woman. She was carrying a staff and giving evil stares to all passers by. Happy Halloween all!